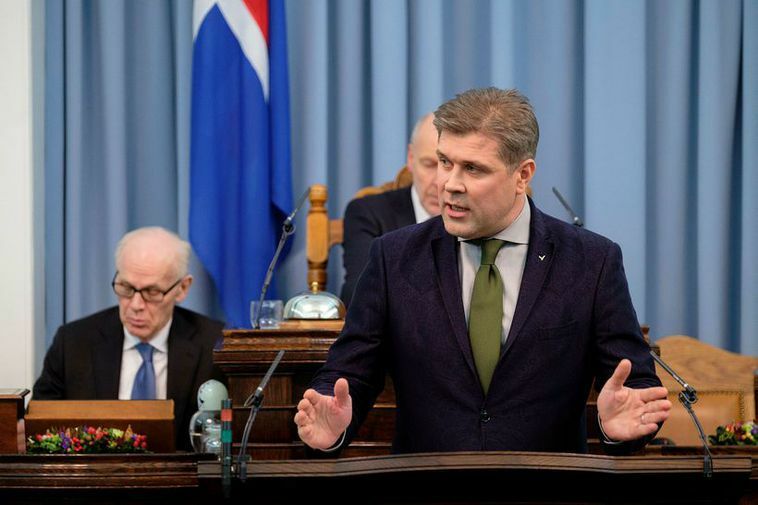 In debate in parliament last week, Bjarni Benediktsson said EU treatment of EFTA/EEA countries should prompt Iceland to reconsider its membership in the economic bloc. “The time has come in my opinion for us in Parliament to take into serious consideration what the position of the EFTA countries is based on the EEA Agreement when such demands are made by the European Union. Quick look suggests that those demands are not really in accordance with the fundamental thought behind the EEA cooperation,” said Iceland‘s Finance Minister Bjarni Benediktsson during a debate in parliament last week. Benediktsson, who is leader of Iceland’s conservative Independence Party, was referring to the European Economic Area (EEA) Agreement which allows three out of four members of the European Free Trade Association (EFTA), Iceland, Norway and Liechtenstein, to participate in the EU Single Market. The Finance Minister said the EU repeatedly demanded that the three countries accepted direct authority from Brussels through the EEA Agreement and EU legislation they have to implement on grounds of the agreement. This was happening, Benediktsson said, on regular basis. The EU demanded that the EFTA/EEA countries would accept such direct authority from Brussels, final decisions, fines or other means of instructions from institutions established by the EU which the three countries were not part of. Benediktsson said this undermined the two pillar system of the EEA Agreement where the EFTA/EEA countries are only supposed to be subjects to institutions run by EFTA. The Finance Minister said this was not only serious from a constitutional point of vew and because this undermined the basis of the EEA cooperation but also since it was vital that the EFTA side remained strong and was not left out and considered a minor detail at the same time as the EU was establishing new institutions or trusting already established ones for more responsibilities while resisting to trust the EFTA pillar for the same responsibilities. The EEA Agreement came into force on Jan. 1, 1994 and has since formed the basis of Iceland’s trade relations with the EU. The Independence Party forms the current coalition government with the Left Green Movement and the Progressive Party. The Progressive Party already has the policy of reconsidering Iceland’s EEA membership and looking into alternatives.